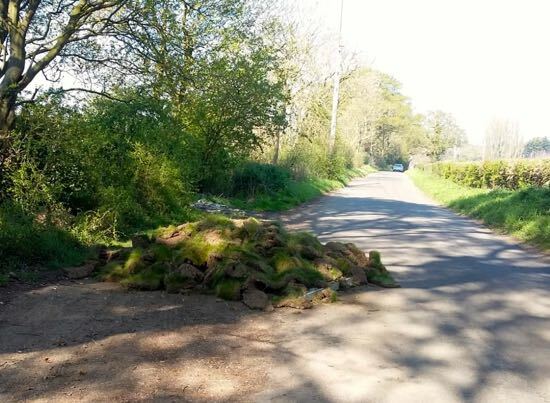 A load of garden turf has been fly-tipped along Bulls Lane close to Welham Green, reducing the passable width of the road by half. Drivers should take care because there is at least one concrete fence post buried under the pile of earth and grass. 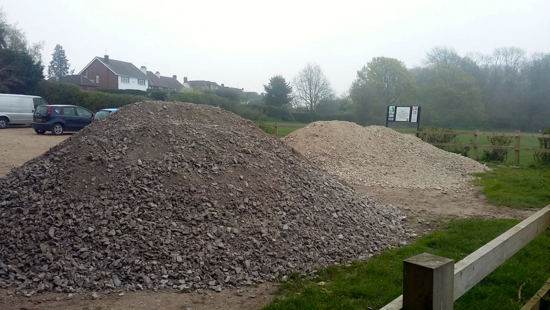 Two large mounds of rubble have been dumped in the car park at Gobions Open Space without permission. 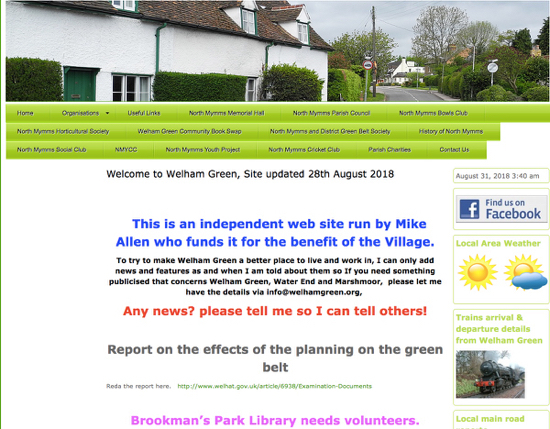 According to North Mymms Parish Council (NMPC), which owns the land, the material was deposited by North Mymms Fishing Club who intend to use it to “replace the pathways around the fishing lake and renew the fishing lake swims”.